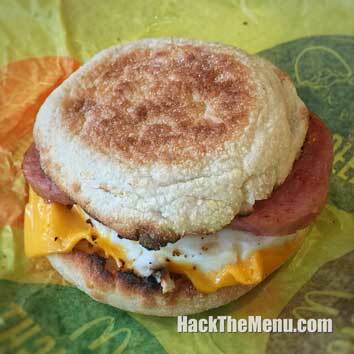 The Secret: Additional Spicy Lava Sauce can be added to Anything! Lava Anything - How to Order: Simply walk up to the counter and ask for "Lava Sauce" on anything from the menu or secret menu. Update: Unfortunately, the Lava Anything is no longer available. The Taco Bell Lava Anything is an option on their secret menu. You have the option to "Lava Anything" - meaning that you can add spicy cheese sauce to any item on the regular menu. 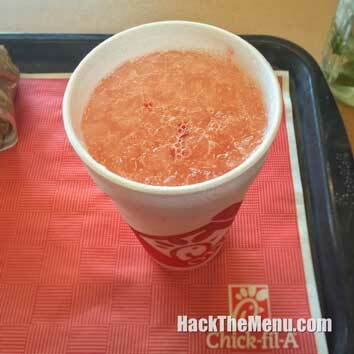 This is a very popular "secret menu" option at Taco Bell restaurants. If you are a fan of their Lava Sauce from their Volcano Taco, then you have got to try to Lava Anything on the menu. The spicy Lava Sauce can pack a punch, but who doesn't like to give their taste buds a workout? Now, if you are not afraid of this spicy nacho cheese sauce, then order your entree and "Lava Anything" that you can. We suggest adding it to any of the regular tacos, or switching out some of the other sauces to add another dimension of flavor to your meal. When ordering, don't forget to grab some of the other Taco Bell secret menu items! And if the Taco Bell Secret Menu isn't enough for you, you may also enjoy the McDonalds Secret Menu, the Starbucks Secret Menu, and the Jamba Juice Secret Menu. 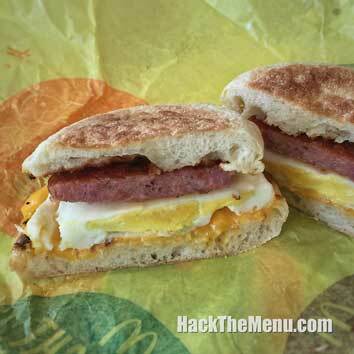 So why not check out some of the other secret menu hacks from your favorite fast food restaurants? You won't be disappointed! 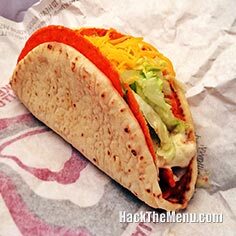 Be sure to check out the Taco Bell Secret Menu as well as visiting our home page to check out the complete list of All the Secret Menus from all your favorite restaurants! The Taco Bell Secret Menu main page! The 2019 Taco Bell Menu Prices. 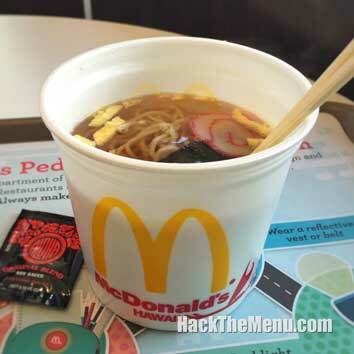 Simply walk up to the counter and ask for "Lava Sauce" on anything from the menu or secret menu. Additional Spicy Lava Sauce can be added to Anything!